Details Windway House is a family run, modern home nestled along a quiet, tree-lined avenue in the heart of Killarney. Just three minutes from the bustling town centre it provides every comfort coupled with gracious hospitality. As well as offering advice and information on all of Killarney's popular tourist attractions, your hosts also provide free broadband Internet and WIFI access to all of their guests. Whatever your needs, Frank and Mary Nolan will endeavour to provide and always with a smile. All rooms are en-suite with TV, hair-dryer, safety deposit box and are Wi-Fi enabled. Each room also comes with complimentary toiletries and bottled water. Tea/coffee/hot chocolate and soup sachets are provided in the reading room, which is open 24 hours a day and a refrigerator for guests use is also provided on the bedroom corridor. Here you’ll also find a computer with free internet access. 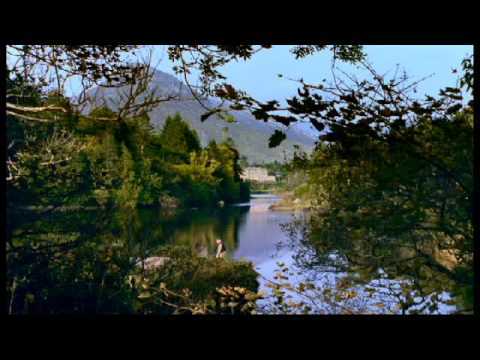 Killarney lies in the heart of Kerry, affectionately known as “The Kingdom”. Both Killarney and Kerry have lots to offer. Sightseeing musts include Killarney National Park, Muckross House and Gardens, Ross Castle, the famous Lakes of Killarney, the Gap of Dunloe, Dingle Peninsula and the Ring of Kerry. Kerry is also home to many highly acclaimed golf courses and angling clubs.